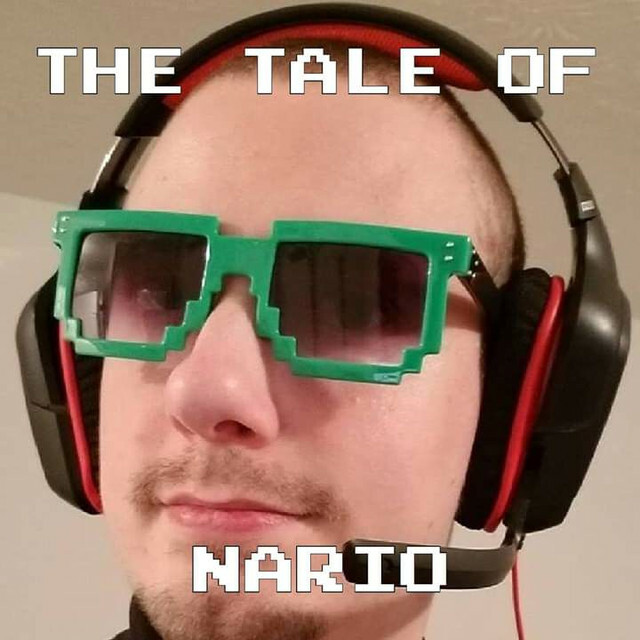 Metroid Metal - View topic - The Tale of Nario - 3rd album released! Omnideth is also on this album! Have you listened to 'More of Me' yet? YOU HAVEN'T??? Get on that!! Re: The Tale of Nario - 3rd album released!